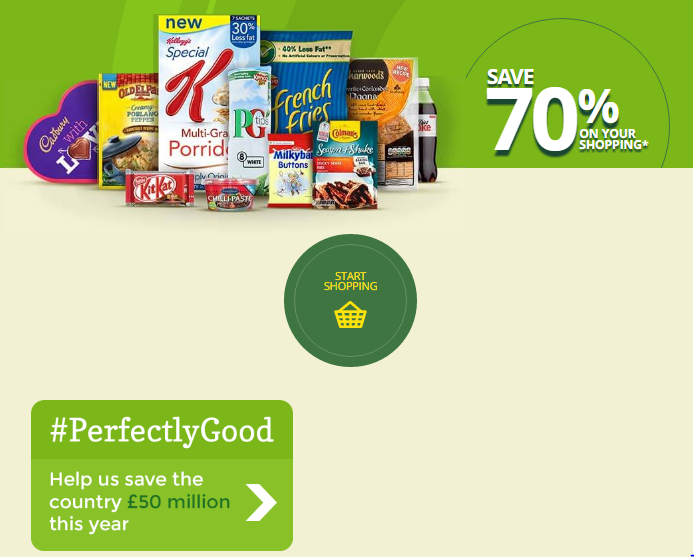 Approved Food is an online supermarket where shoppers can save up to 70% off their weekly grocery shop. You can find groceries and household items for a lot less than the recommended retail prices because they might be short dated or their ‘best before’ date has passed. You can buy everything from washing up liquid to pasta, potatoes and even dog food. The website explains common labelling terms such as ‘best before’, ‘use by’, ‘display until’, ‘sell by’ and ‘expiry’ so that you’re aware of what you’re buying and what it means to buy those products. What is in stock one day could have sold out the next so you need to be fast and check out the same day. That said, you can’t create a list of your favourite items and re-order exactly the same things as you can do in normal online supermarkets. Sign in before starting to reserve your items otherwise popular products will disappear from your basket if someone else buys them. Approved Food is the biggest UK online seller of clearance food and drink. Through the website you can find highly discounted goods that might be approaching or past their ‘best before’ date, also known as short dated.